Air Force Air Suspension Kit for the Porsche 911 (964). 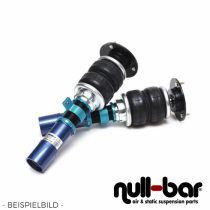 Air Force Air Suspension Kit for the Porsche 911 (993). 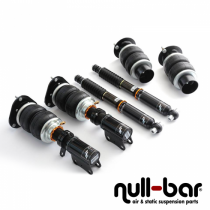 Air Force Air Suspension Kit for the Porsche 911 (997). 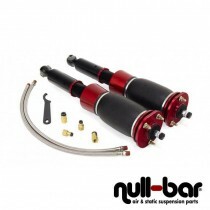 Air Lift Performance Kit for the Porsche 911 (964). Airrex Airsuspension Kit for the Porsche 911 (997). Airrex Airsuspension Kit for the Porsche 911 (996). Airrex Airsuspension Kit for the Porsche 911 (993).